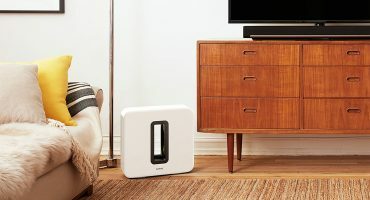 Sonos Sub - bringing the bass to a party near you! Don’t just take our word for it. The Sonos wireless subwoofer will change how you listen to music… it’s science! Ever wonder why you concentrate more on a movie in a cinema, compared with at home? The famous director, George Lucas would say 50% of the reason is down to the significantly better audio experience. A large proportion of that 50% is made up of lower frequency sounds, what you and I understand as "bass". You will have experienced this in all sorts of content, perhaps a fiery explosion in a film, or a bass guitar in a track. In actual fact, you’ve been more sensitive to lower frequencies ever since you were in the womb! Bass is particularly crucial in music and is the musical underpinning to any track. Think of it as the bones in a human body. Without them, we’d fall apart. A scientific study conducted by Dr Laurel Trainor highlighted how there are biological reasons for why there is a bassline to most audio pieces. Her team of neurologists found that “people respond more to the beat when it is carried by lower-pitched instruments." Yes, there’s a reason why nightclubs play songs with great basslines - it’s scientifically shown to get people grooving! Speakers without a subwoofer are just not capable of producing the lower frequency sounds that we as humans naturally love. The subwoofer is the missing piece of the audio puzzle that will drive those lower frequencies to get those heads moving, feet tapping and guests jiving. 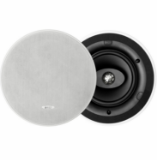 So what makes the Sonos Subwoofer unique? 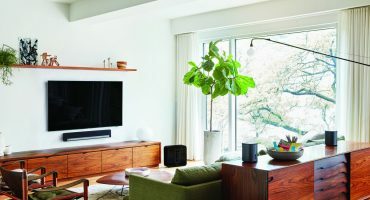 Now we know why subwoofers play such a crucial role in your content, let me tell you why Sonos claims their subwoofer, named as Sonos Sub G2, is the ‘best wireless subwoofer in the world’. No rattle. No vibration. Some subwoofers shake and distort which hurt the listening experience. 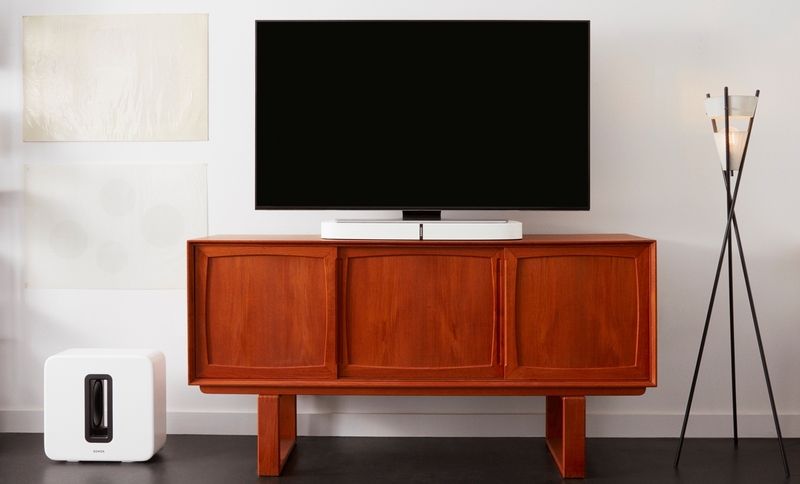 Sonos Sub was rigorously tested until it produced completely zero distortion. This means every bit of sound created from the Sonos Sub will be a pleasurable experience, not an uncomfortable one, no matter how demanding the content, nor how loud the volume. Authentic, not artificial. Sonos Sub blends seamlessly with the material, producing bass tones exactly how the artist intended. It doesn’t produce bass for the sake of bass but fires up when it needs to. Calibrates with your room. 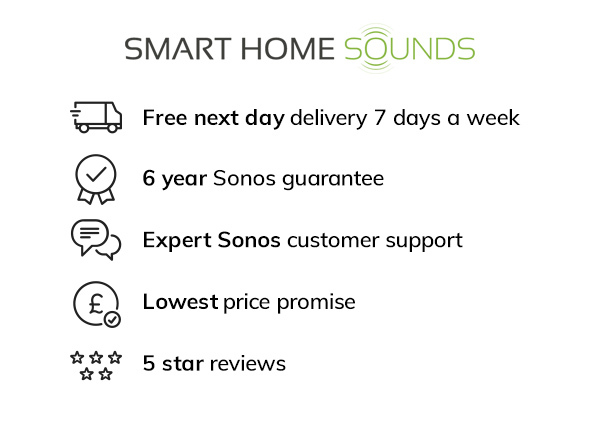 Using Sonos’ exclusive tuning software, your Sub will be optimised for your room. Too boomy or too quiet? 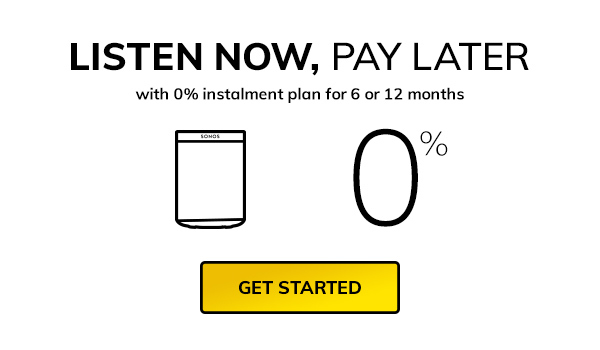 Use the app to customise it, so it’s perfect for you. Dead simple to set up. Plug it into mains power then use the Sonos app to pair wirelessly with any existing Sonos speaker in under a minute. Sits pretty in any room. 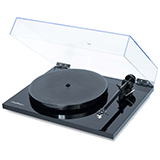 The Sub is strong on aesthetics and comes in a choice of either gloss black or the new white version. It’s also non-directional, so if you want to make a statement about it, it can feature as a centrepiece. Alternatively, want to hide it and get your guests questioning where the fantastic sound is coming from? Place the Sub under the couch. If you have a Sonos Beam, Playbar or Playbase at the moment, you can unlock some serious audio potential but who will benefit the most from adding the Sonos Sub? Netflix bingers. 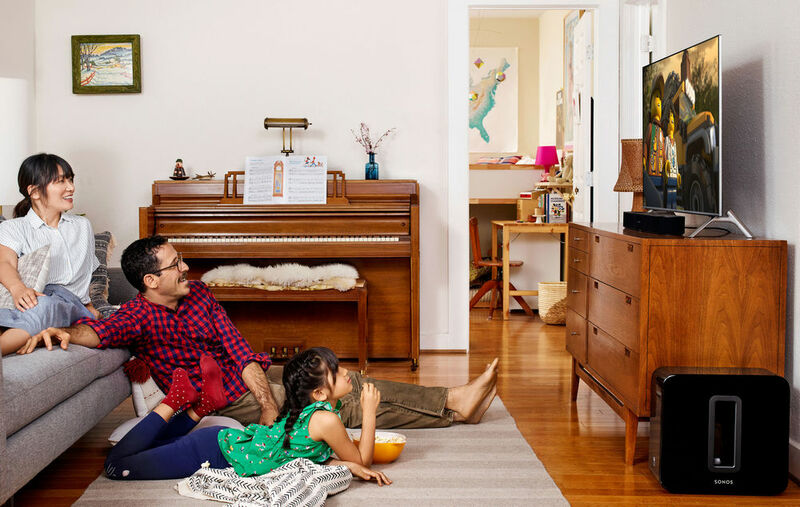 Streaming movies on Netflix as well as other TV services will never sound the same again. Avid Gamers. Sonos Sub will add another level of tension, immersion and you’ll not want to put your controller down. Music-lovers. You can now enjoy the full potential of a track by adding the full layer of bass, no matter what genre you’re into. Everyone in between. Essentially, the message here is that everything sounds better with Sonos Sub. 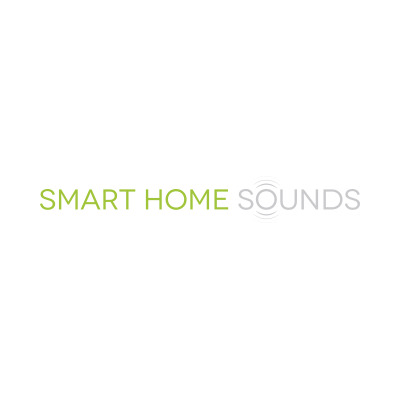 It doesn’t matter what you’re listening to on Sonos, whether that’s an audiobook, a bit of music, a TV show or radio; the bass is integral to every piece of audio content we consume, and Sub will provide the missing link in your set up. So... now we know that the exact thing the Sonos Sub produces (bass), is scientifically shown to help us enjoy our content a whole lot more. Psst, this is a great point to make if you’re trying to convince your other half! How can we put into words what Sonos Sub adds to your content? Well, we can say it adds colour, warmth and feeling, but more importantly, impact, boldness and finesse. With Sonos Sub, you can bring the cinema experience to your own living room and as many customers already enjoying the Sub will agree, once you have the Sub, you’ll realise what you’ve been missing out on. 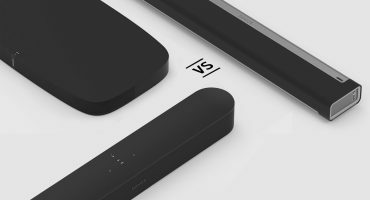 So, if you want to get more people jiving to your music and a whole new world of immersion for your content, look no further than Sonos Sub. 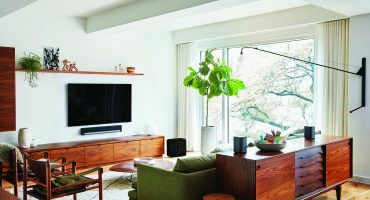 Does someone you know need convincing about the Sonos Sub? Share the article instantly with them using the links at the bottom of the page! Local to Gloucestershire, UK? Come down and see us at our dedicated listening pod in Cheltenham and make your own mind up about it.